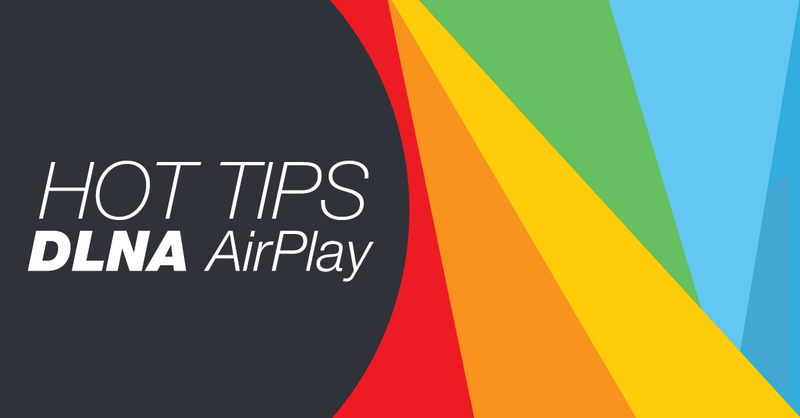 steps for streaming music and video using DLNA or AirPlay. the device horizontally in order to see the player list. will automatically appear in the list of Sources. the ‘DLNA folder browsing’ filter.